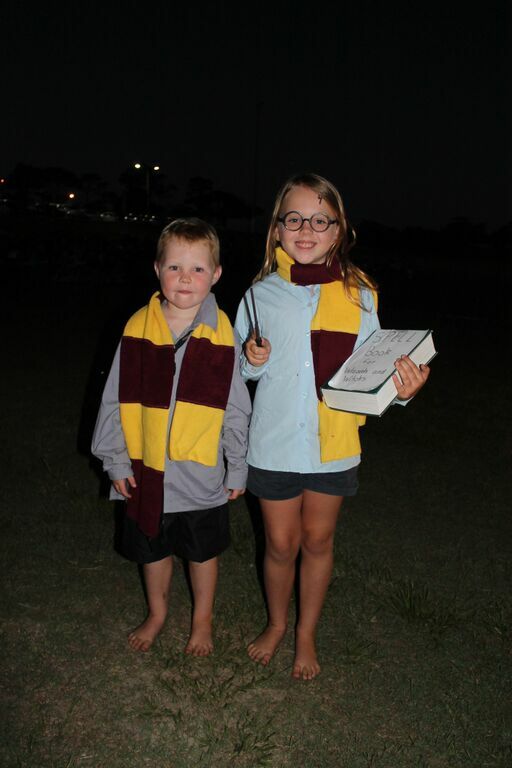 Screenwave develops original film festivals around the Mid North Coast. For more information visit www.callofthesurf.com.au or www.recyashorts.com.au for more information. 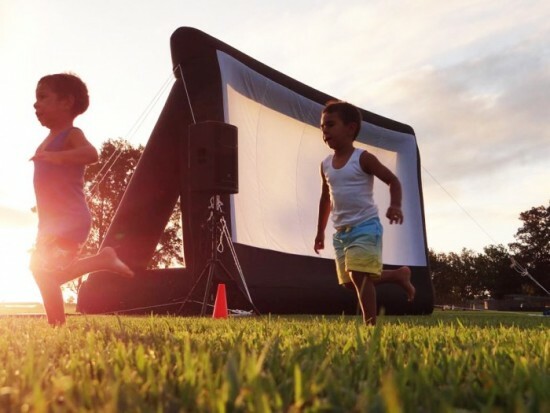 Screenwave runs regular screenings around the Coffs Coast with Sunday At The Pictures at Bellingen Memorial Hall and Cinematinee at the Jetty Memorial Theatre. Want your business to be part of the festival scene and reach an engaged audience? Contact us for sponsorship information packages.